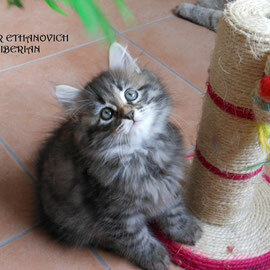 Arthur Ethanovich Shiny Siberian - maschio, sib n 23. 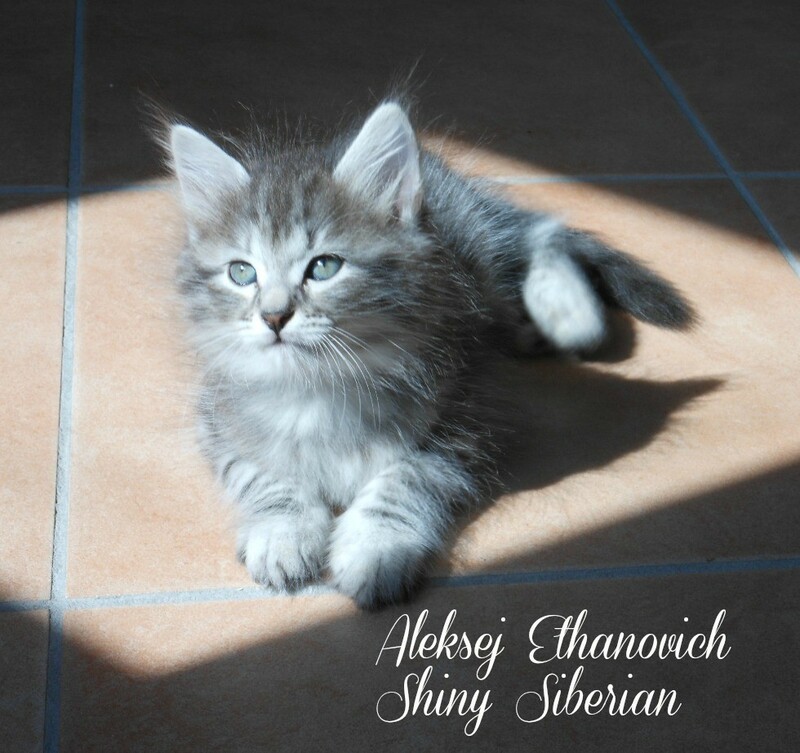 Aleksej Ethanovich Shiny Siberian - maschio, sib ns 23. 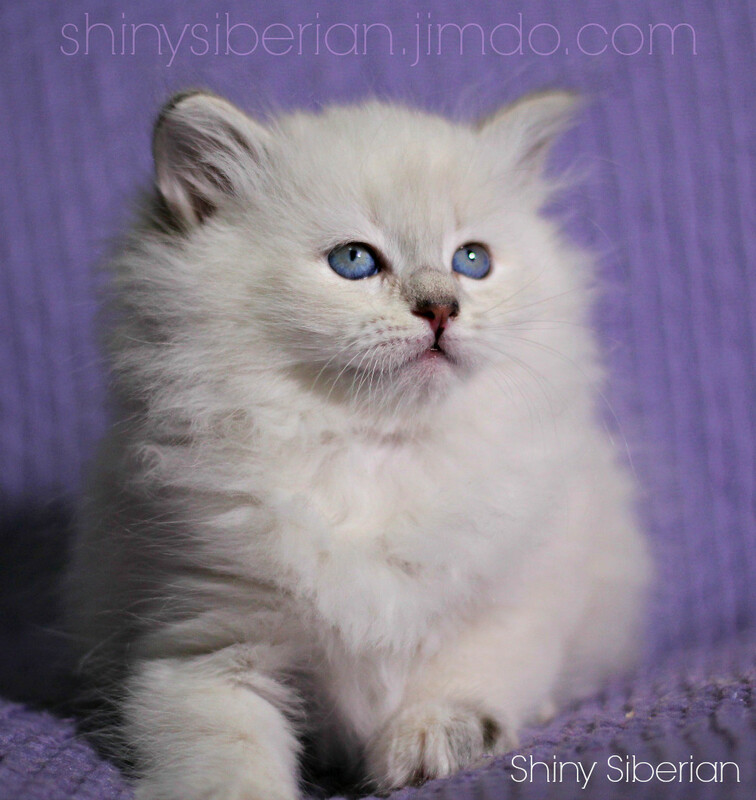 Bajka Ethanovna Shiny Siberian - femmina, sib f 24. 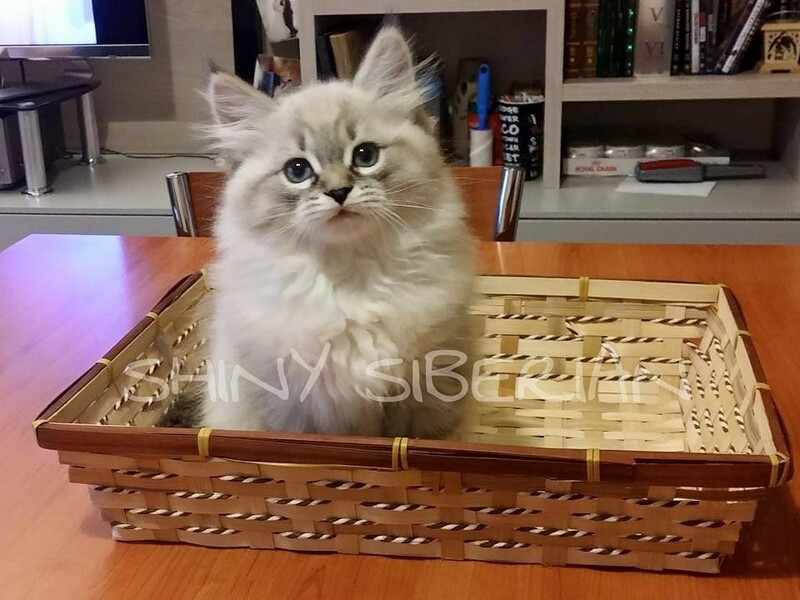 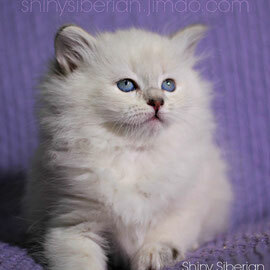 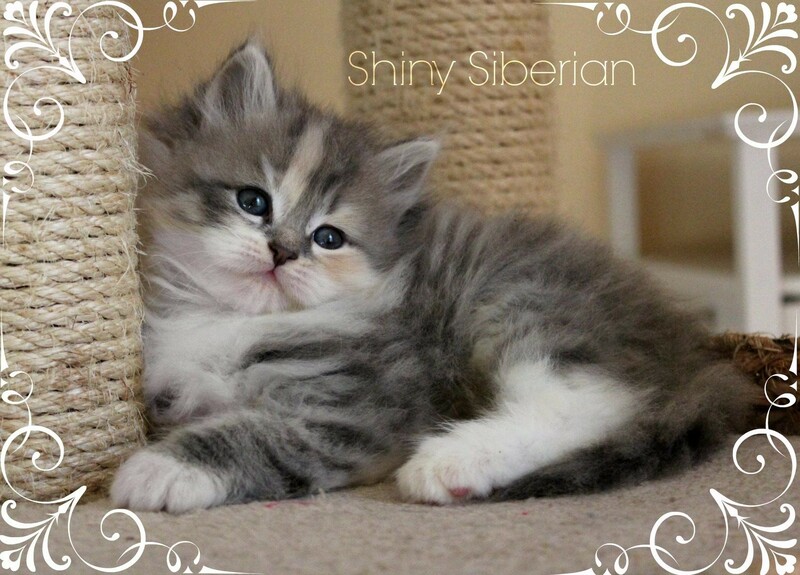 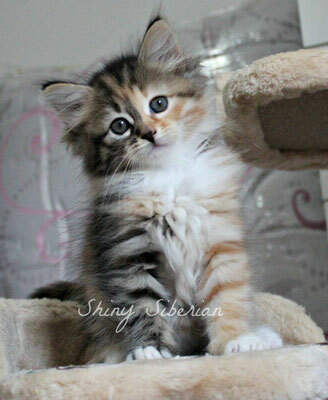 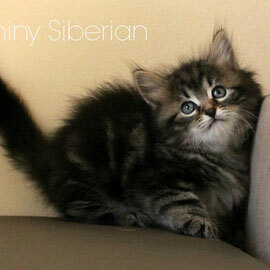 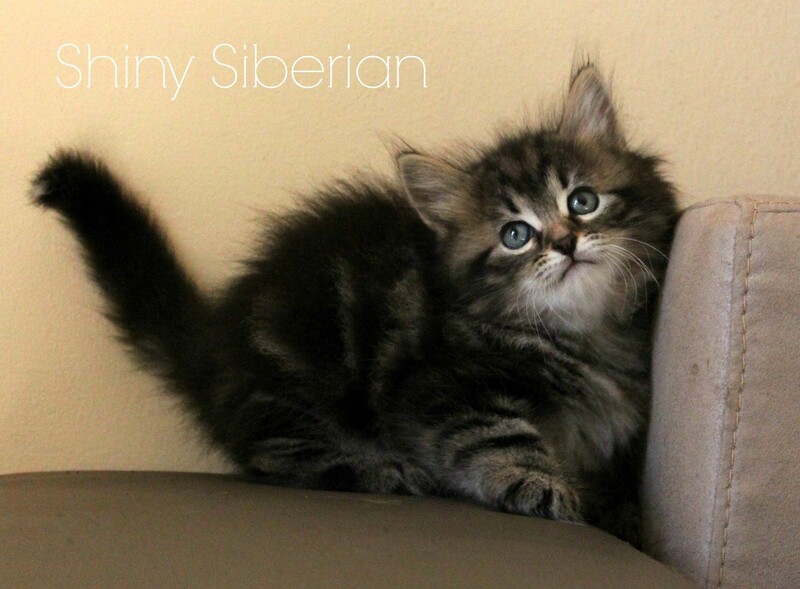 Basha Ethanovna Shiny Siberian - femmina, sib n 23. Beleka Ethanovna Shiny Siberian - femmina, sib f 23. 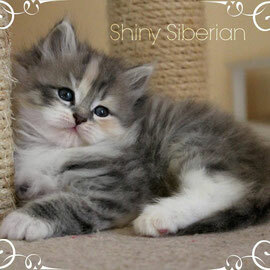 Chayla Ethanovna Shiny Siberian - femmina, sib a.
Clevynia Ethanovna Shiny Siberian - femmina, nem g 21. 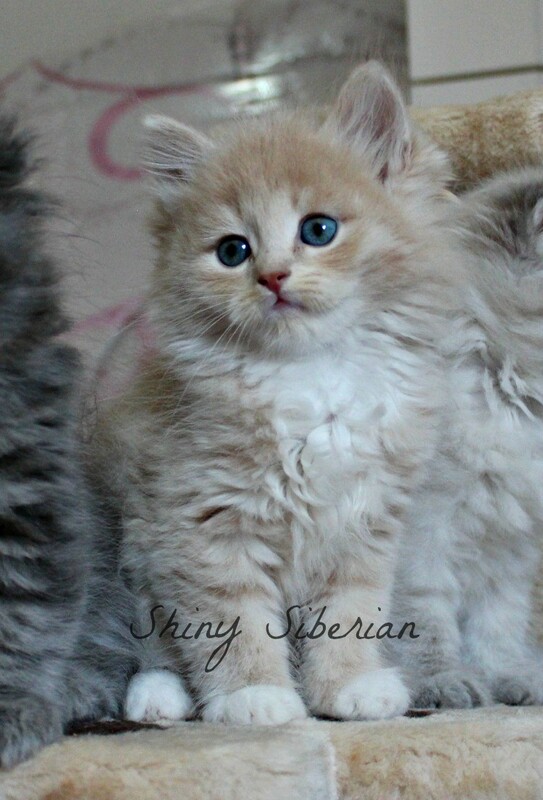 Calinka Ethanovna Shiny Siberian - femmina, nem gs 21. 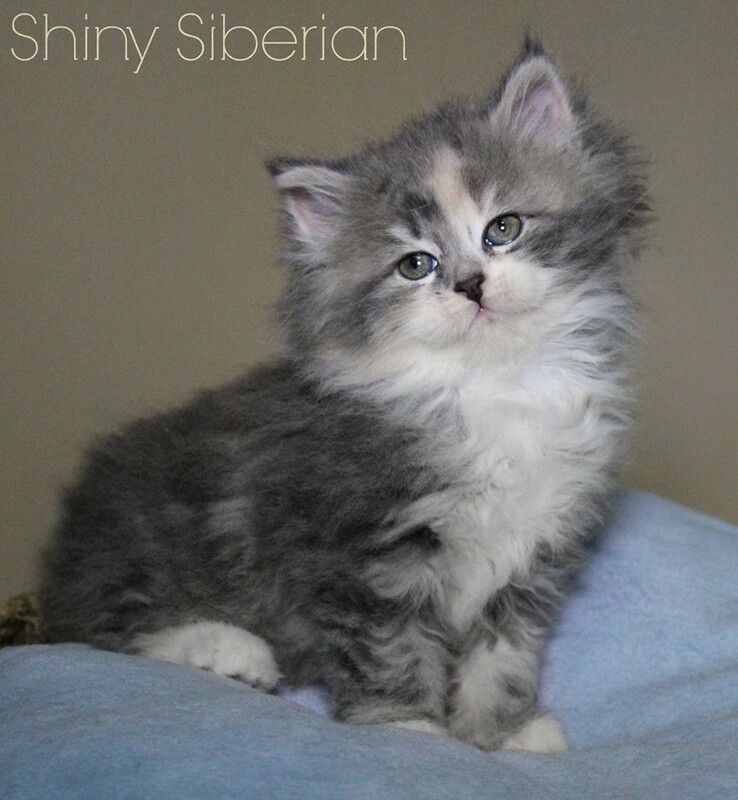 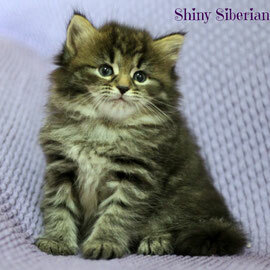 Chirill Ethanovich Shiny Siberian - maschio, sib e 23. 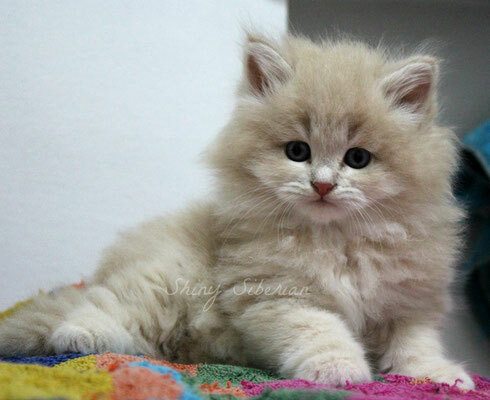 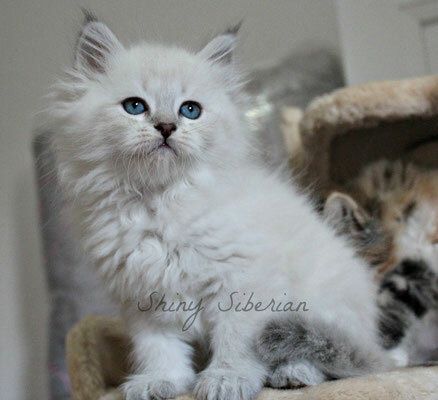 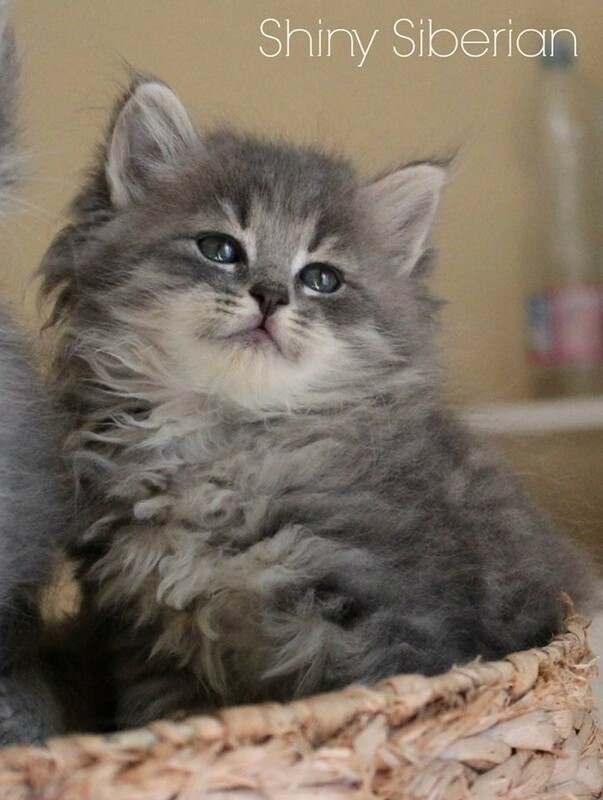 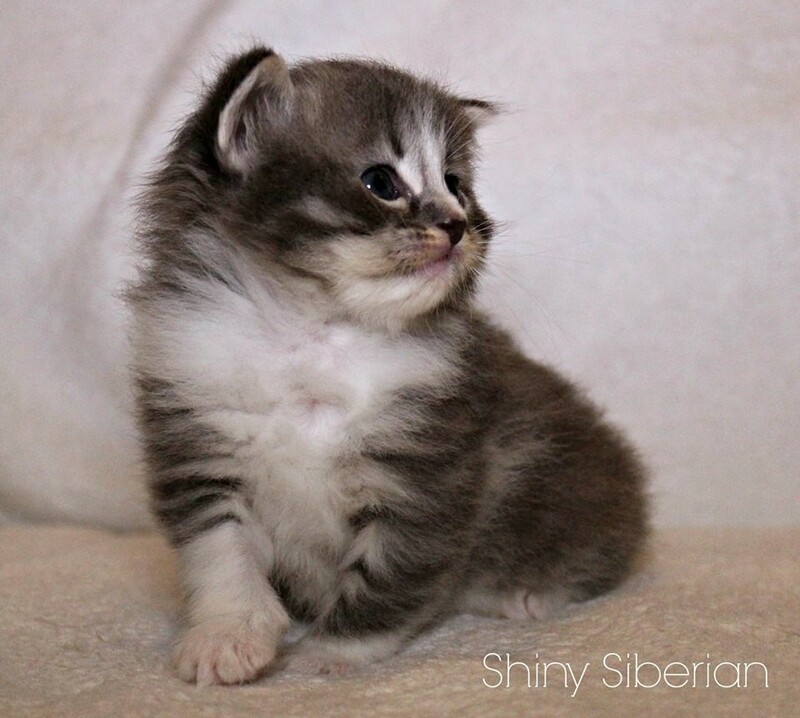 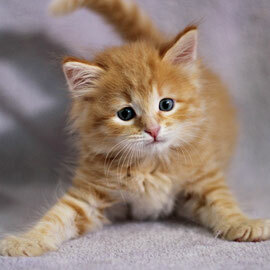 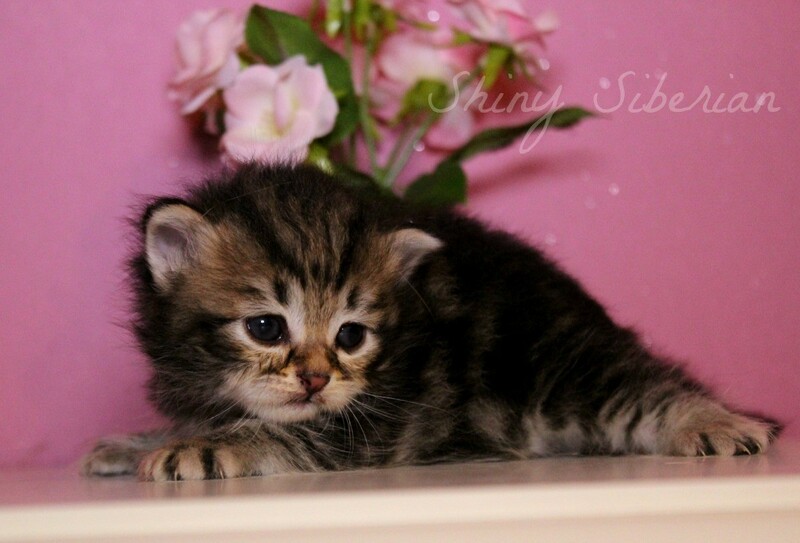 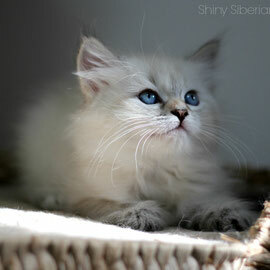 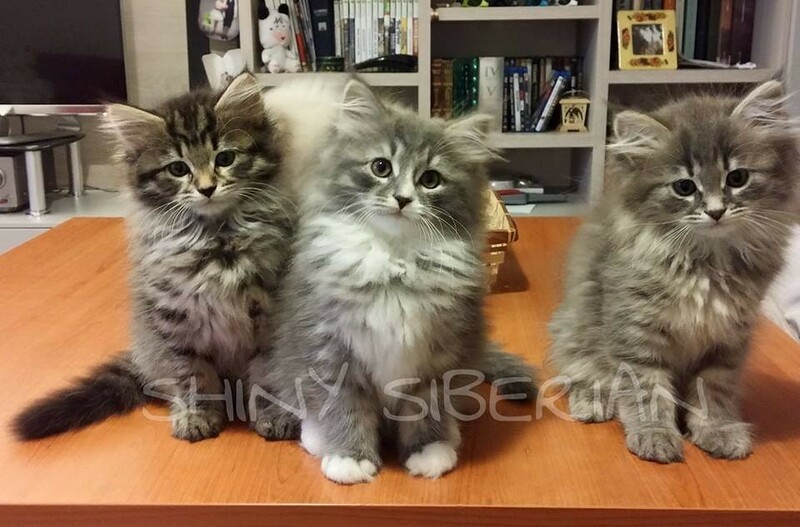 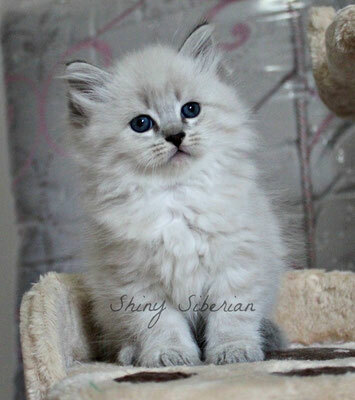 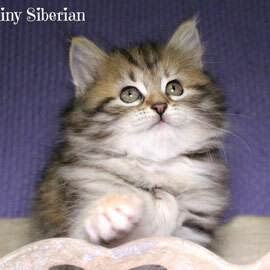 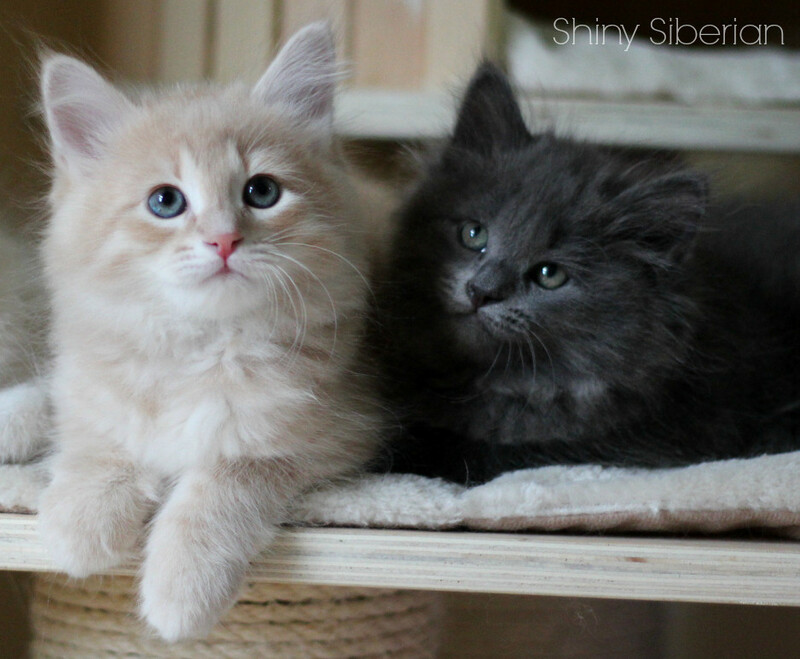 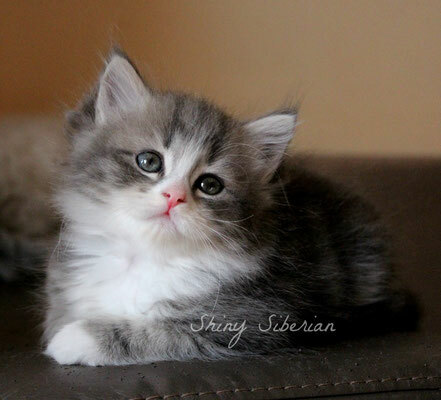 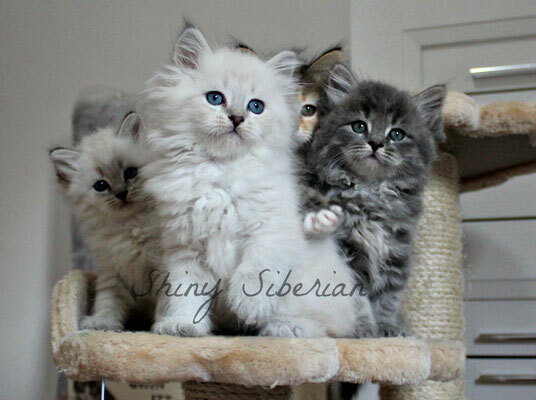 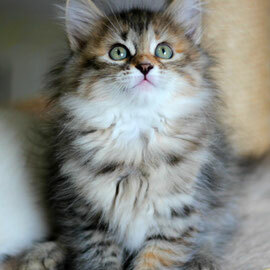 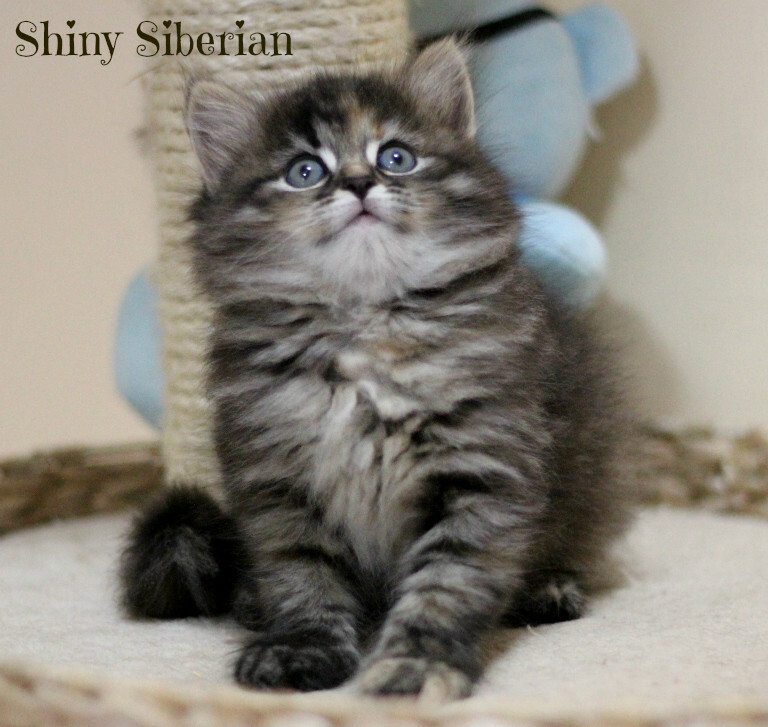 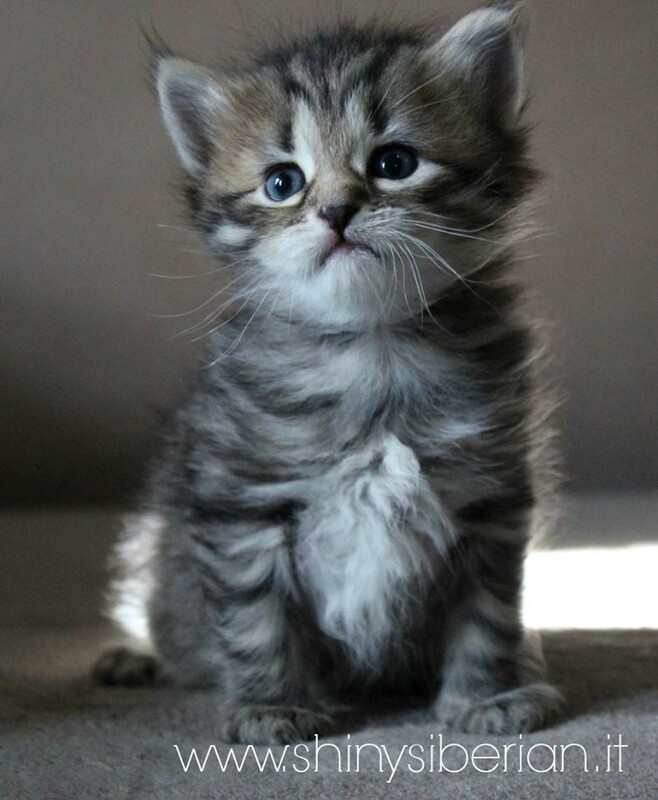 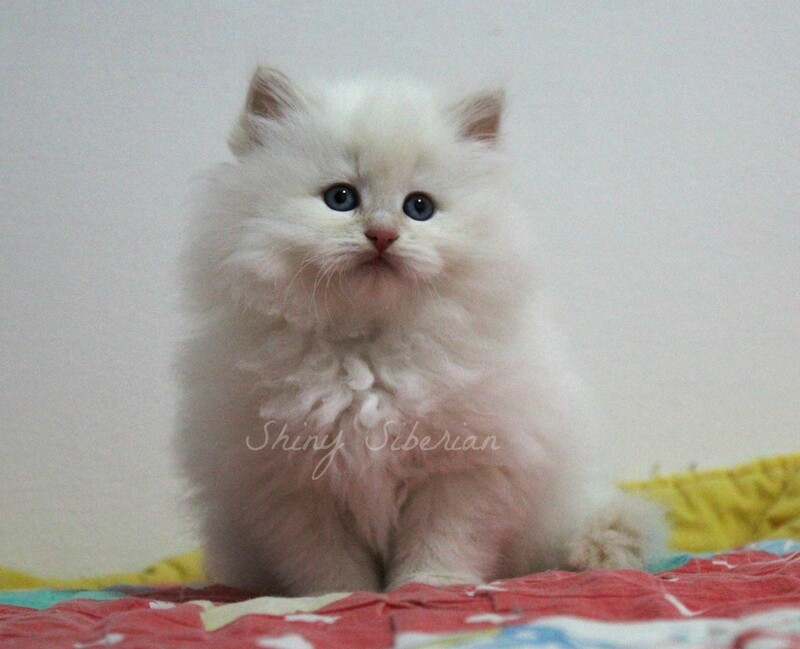 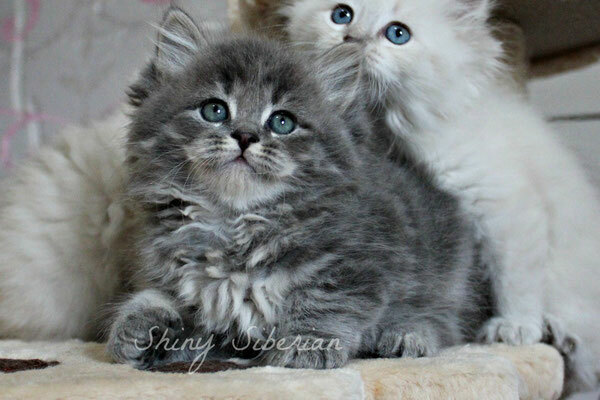 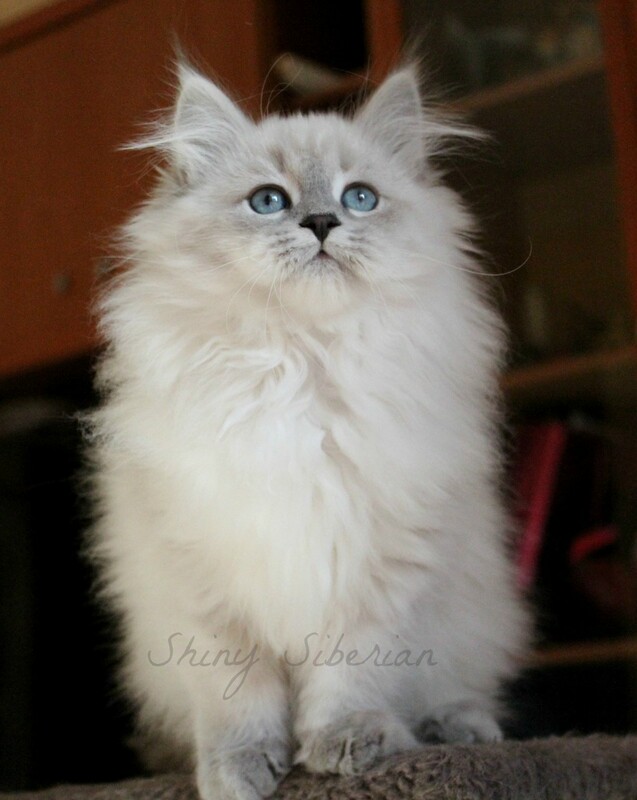 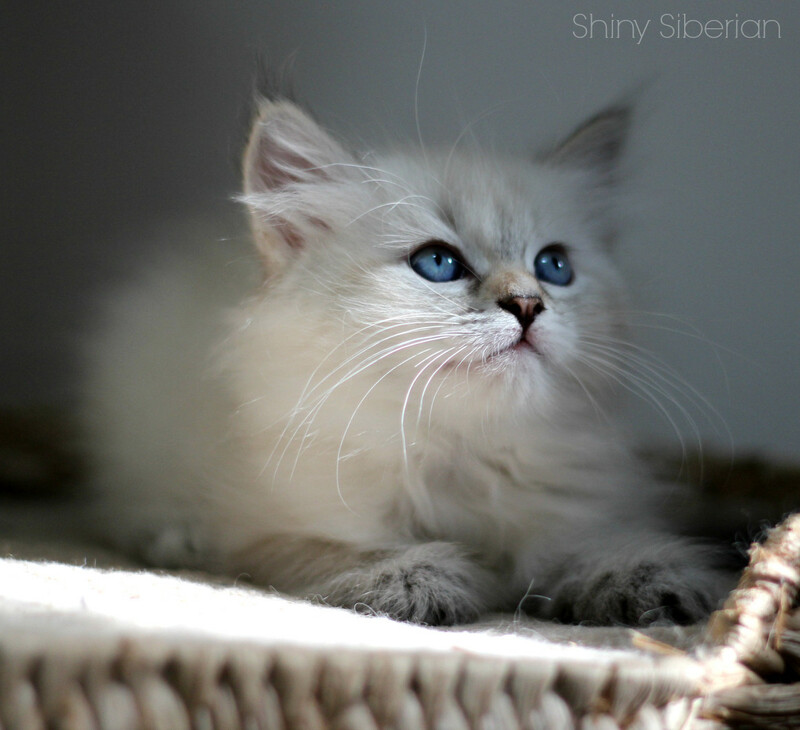 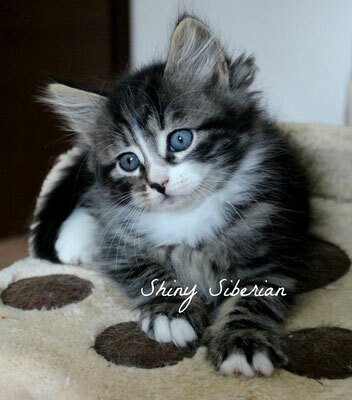 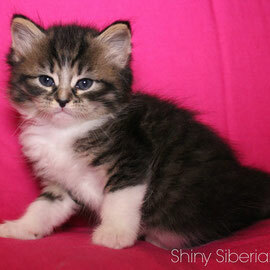 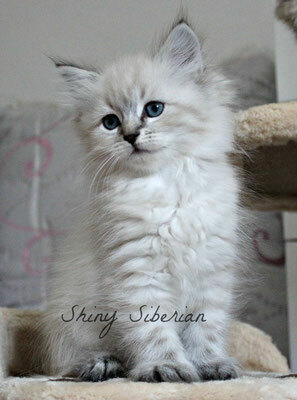 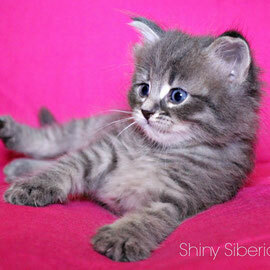 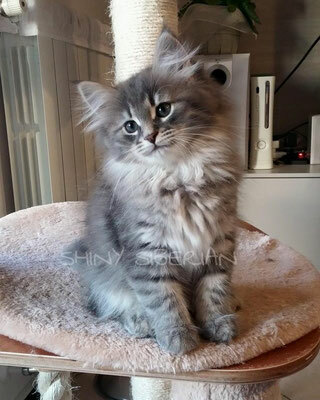 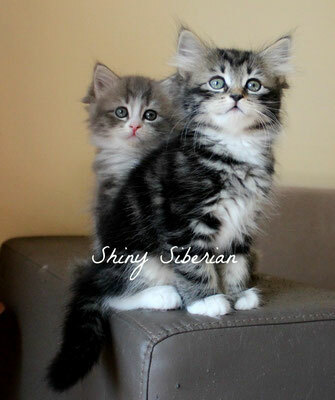 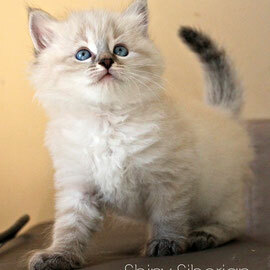 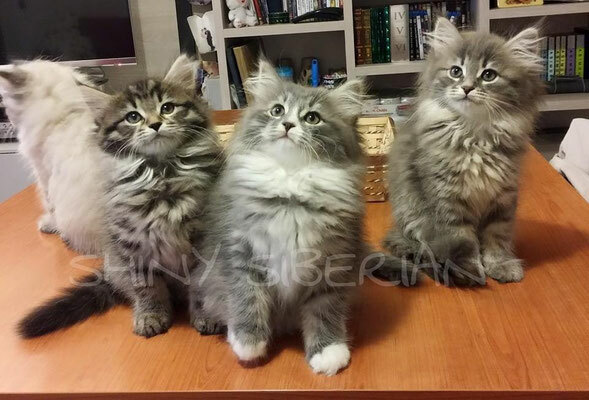 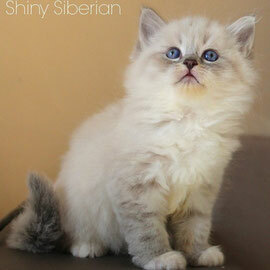 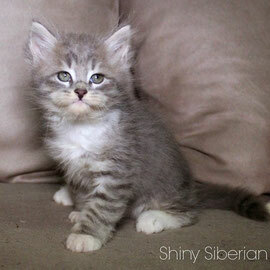 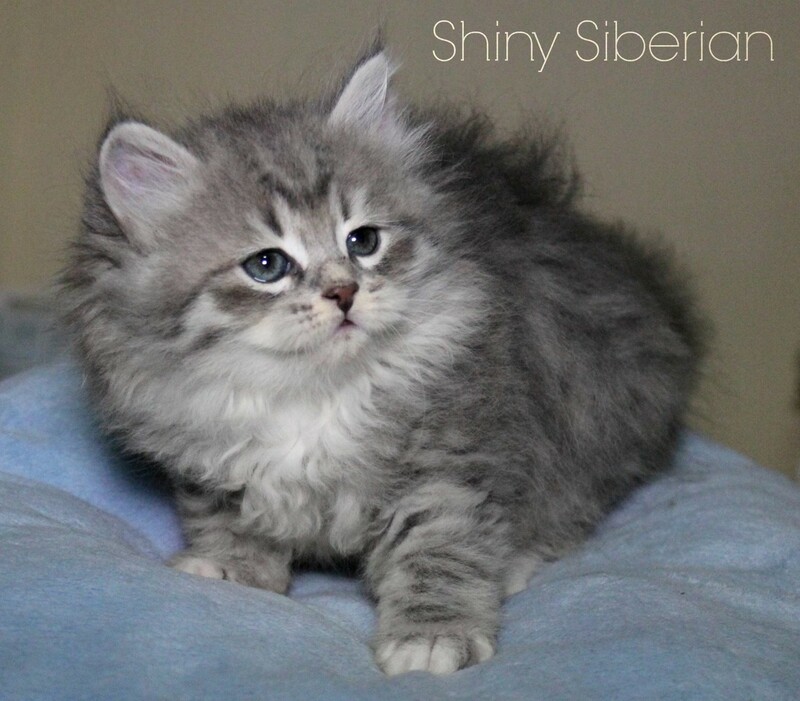 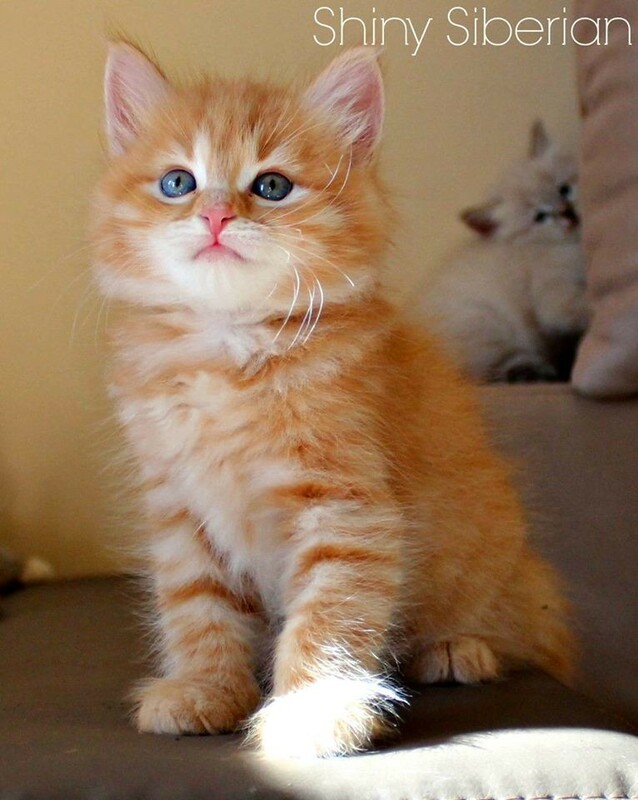 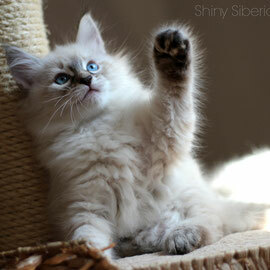 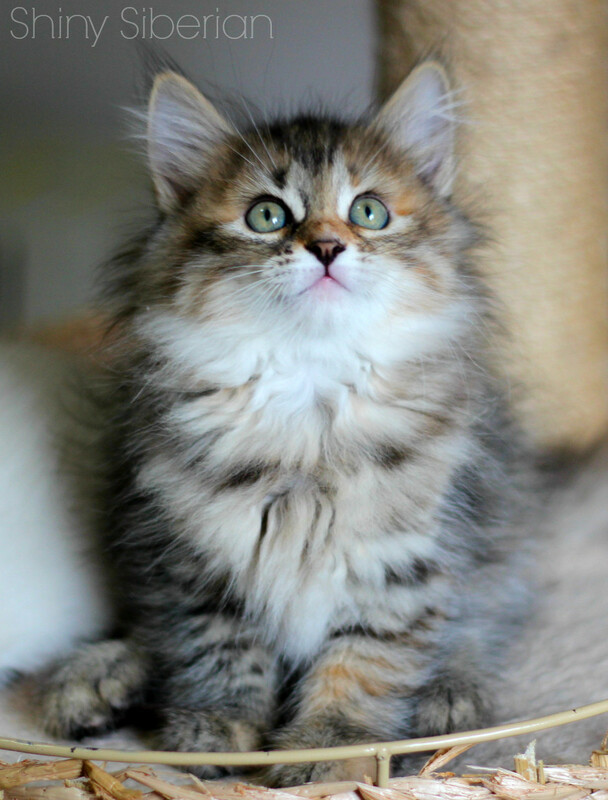 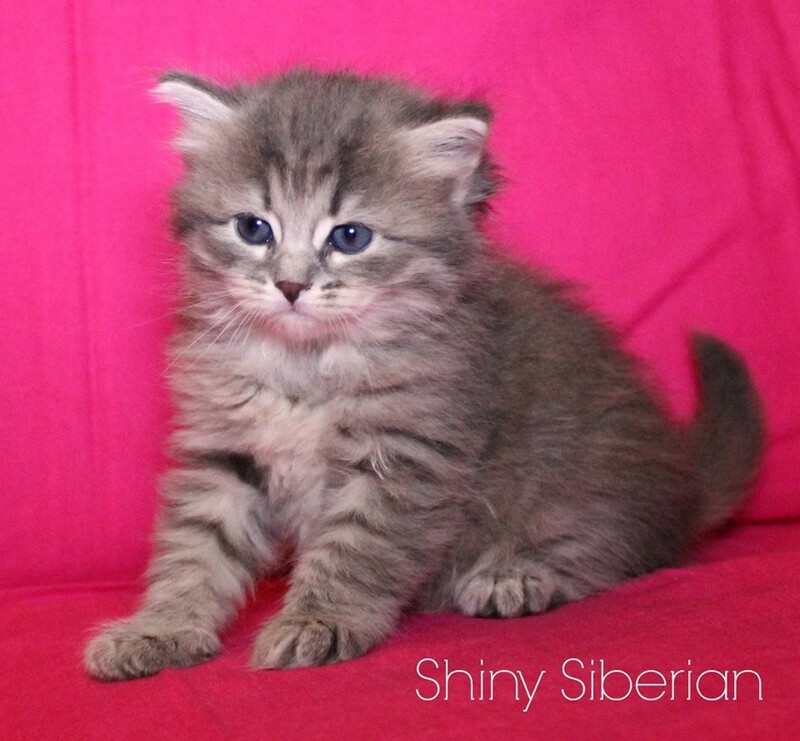 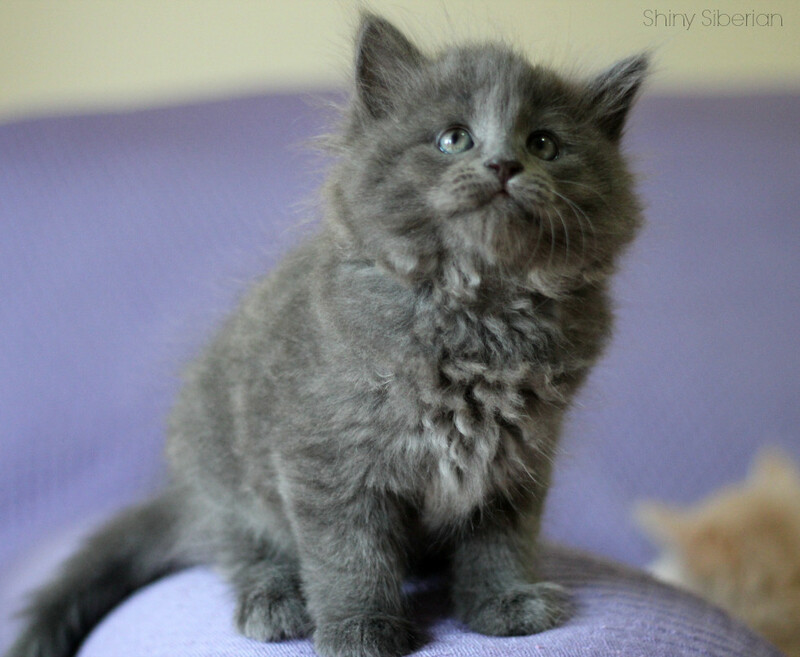 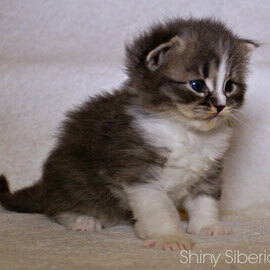 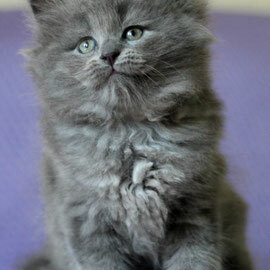 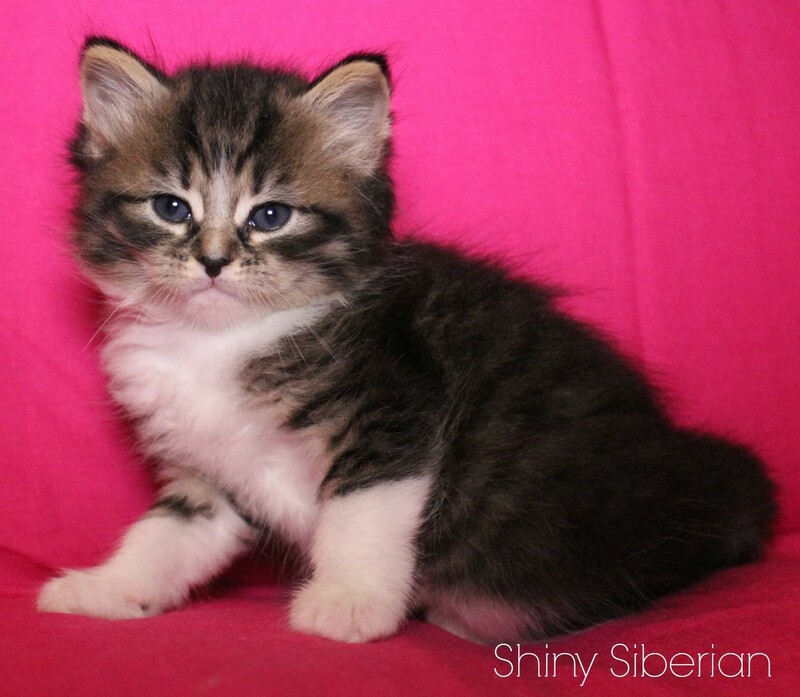 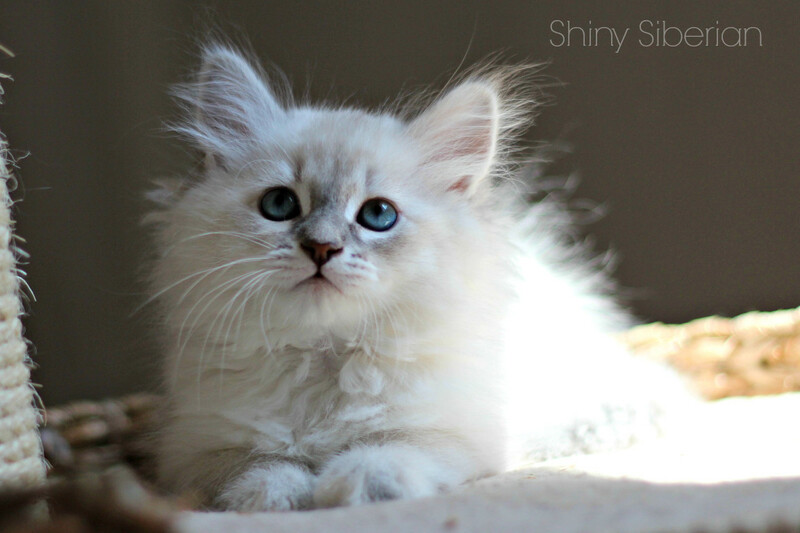 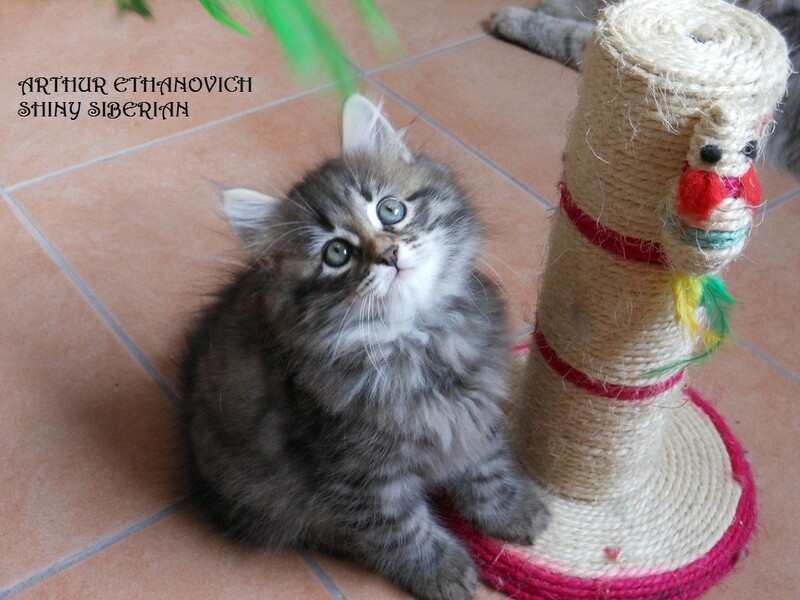 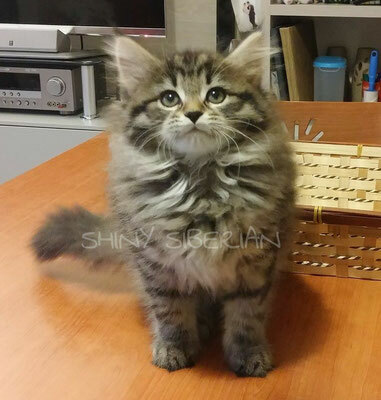 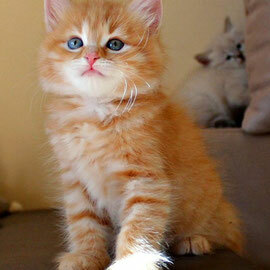 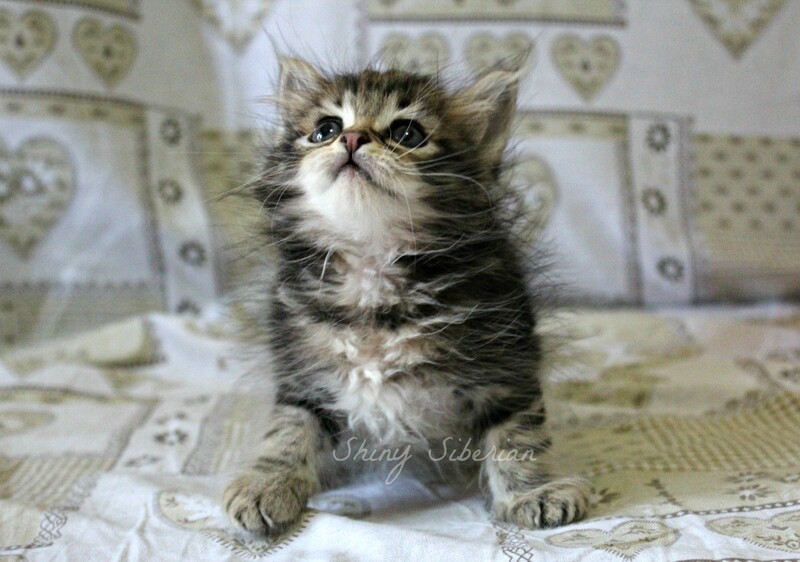 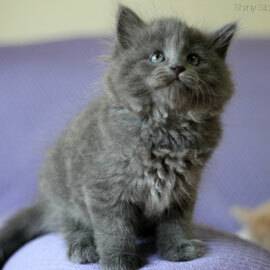 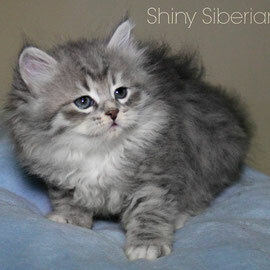 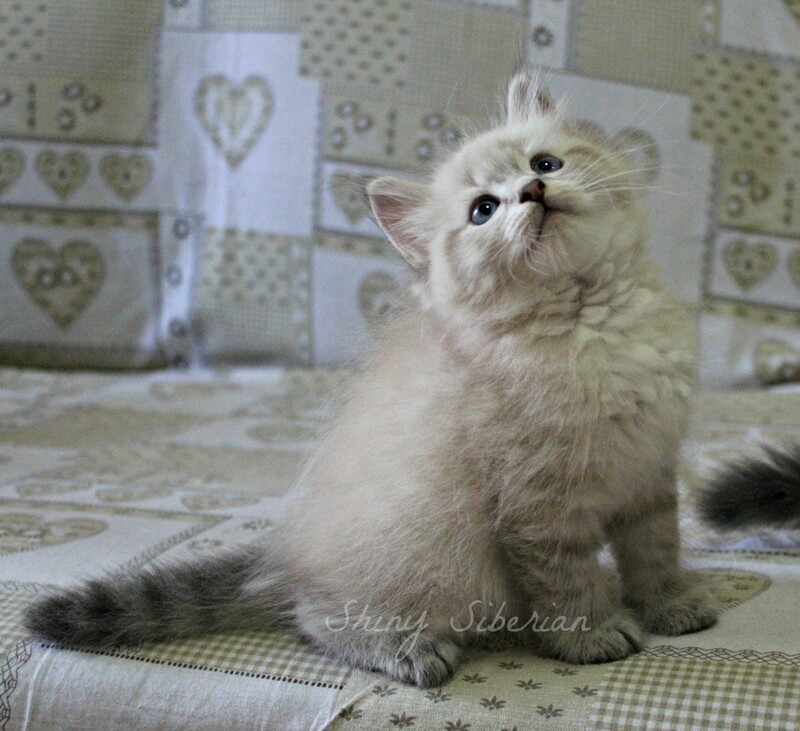 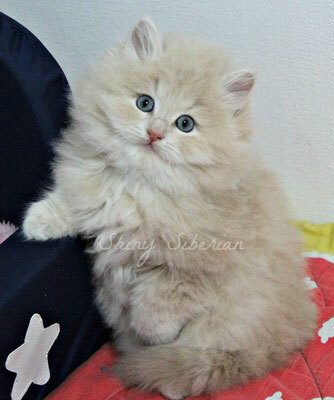 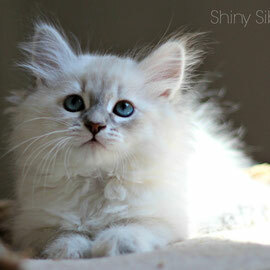 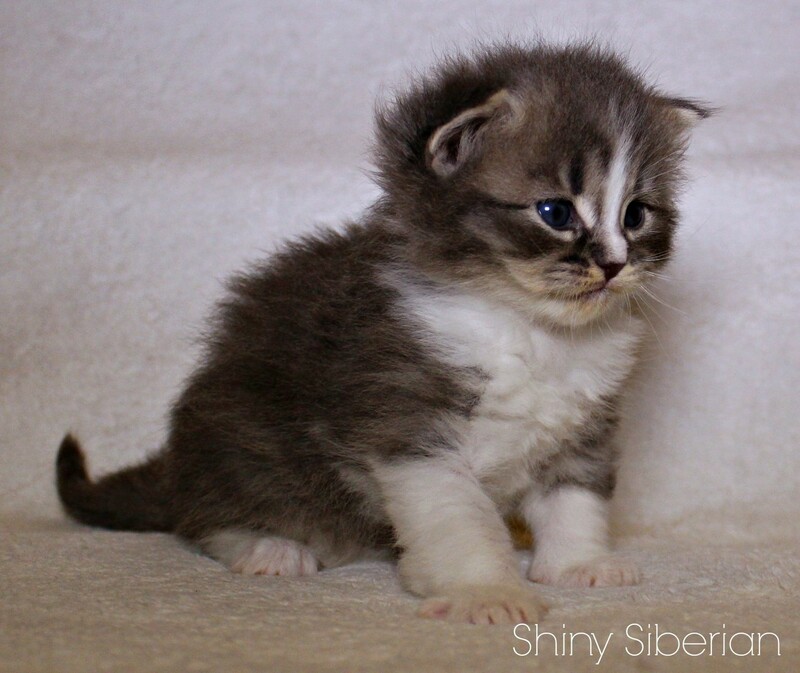 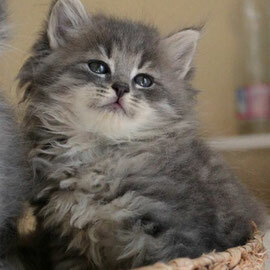 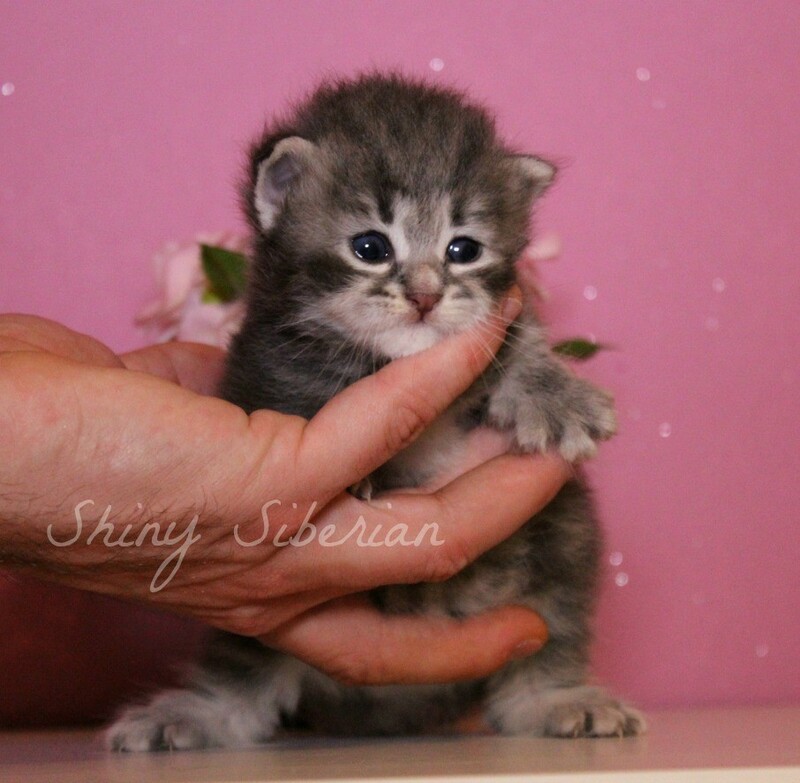 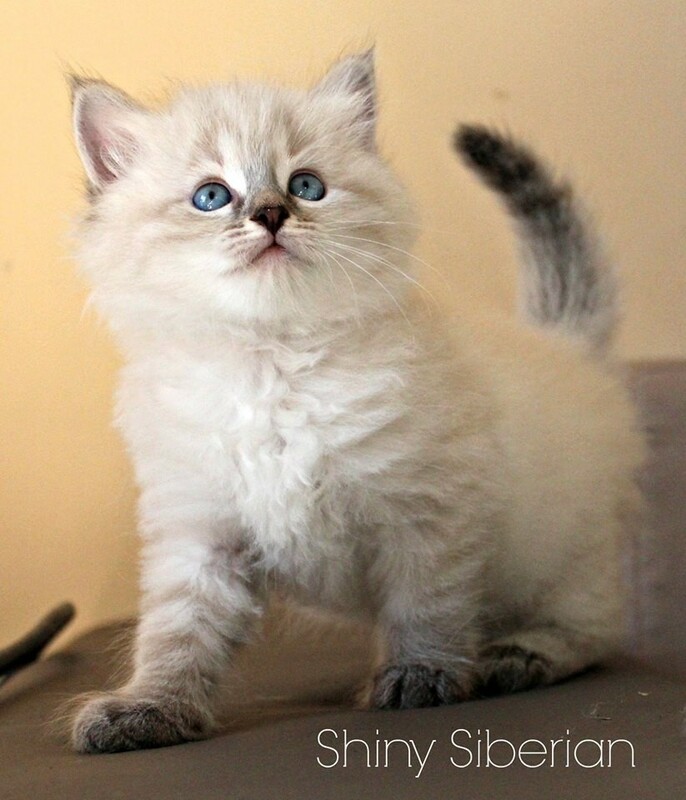 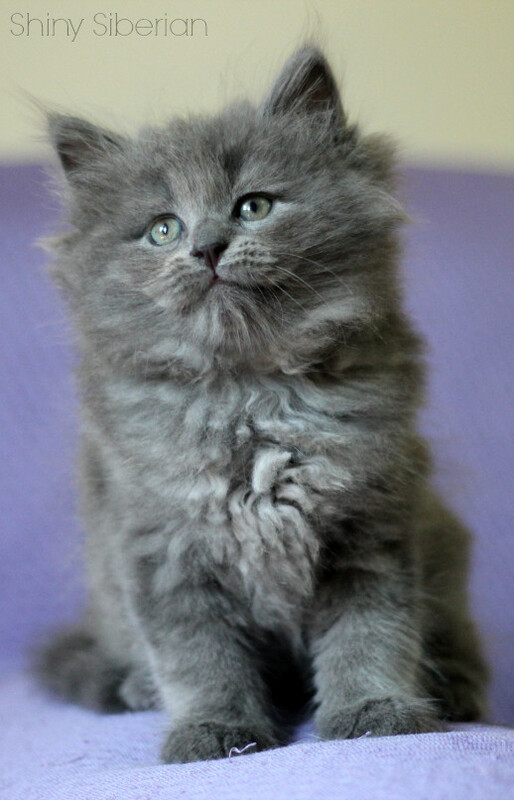 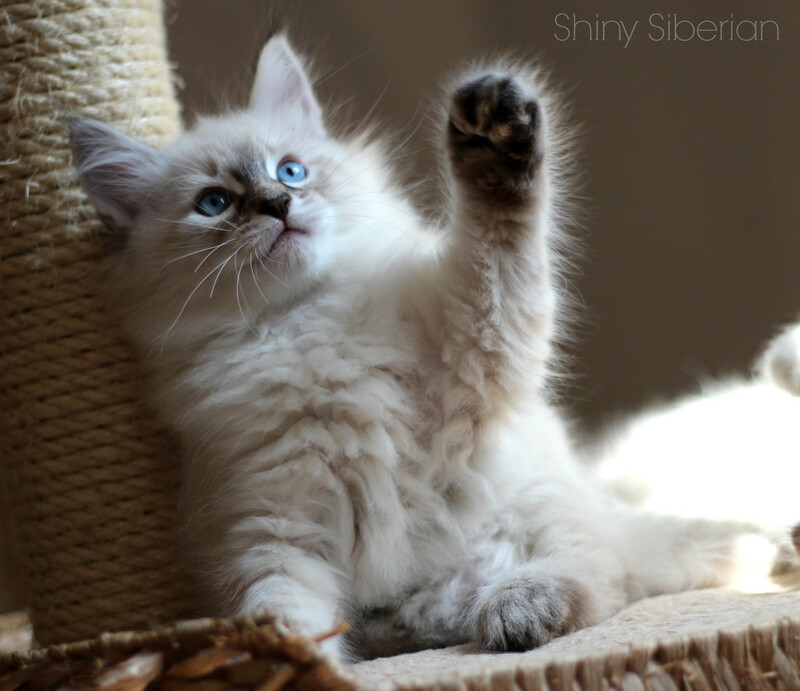 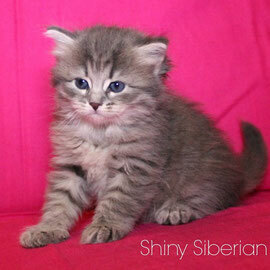 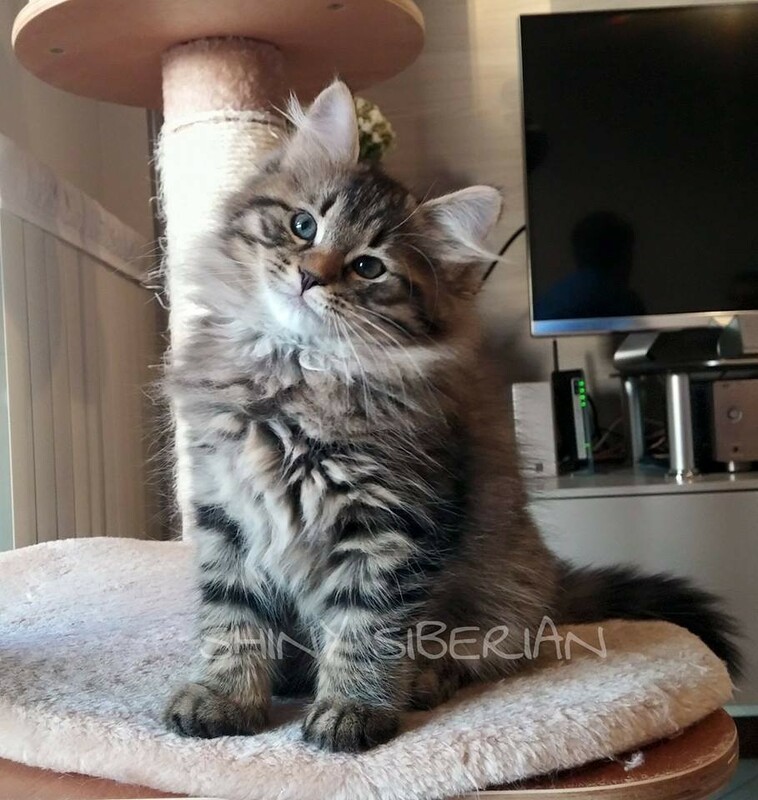 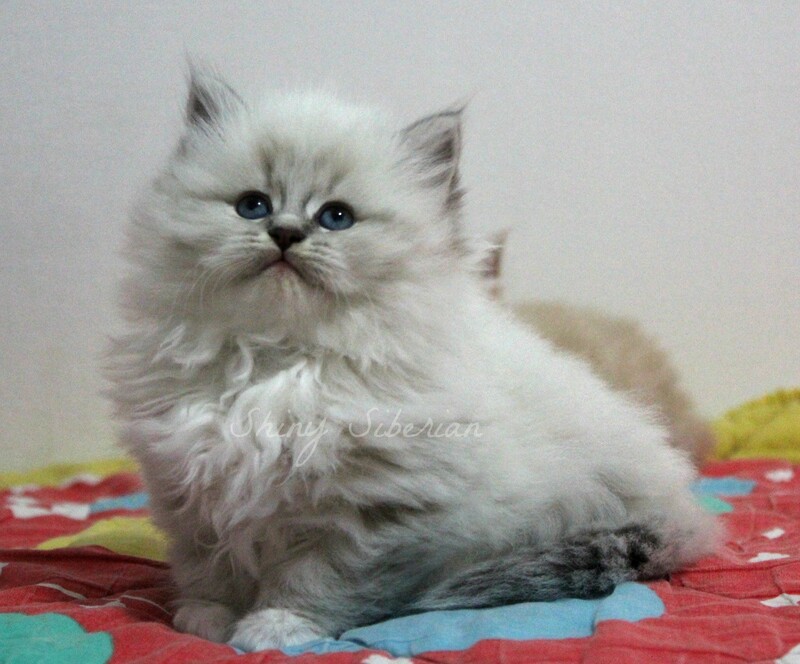 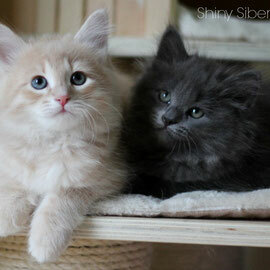 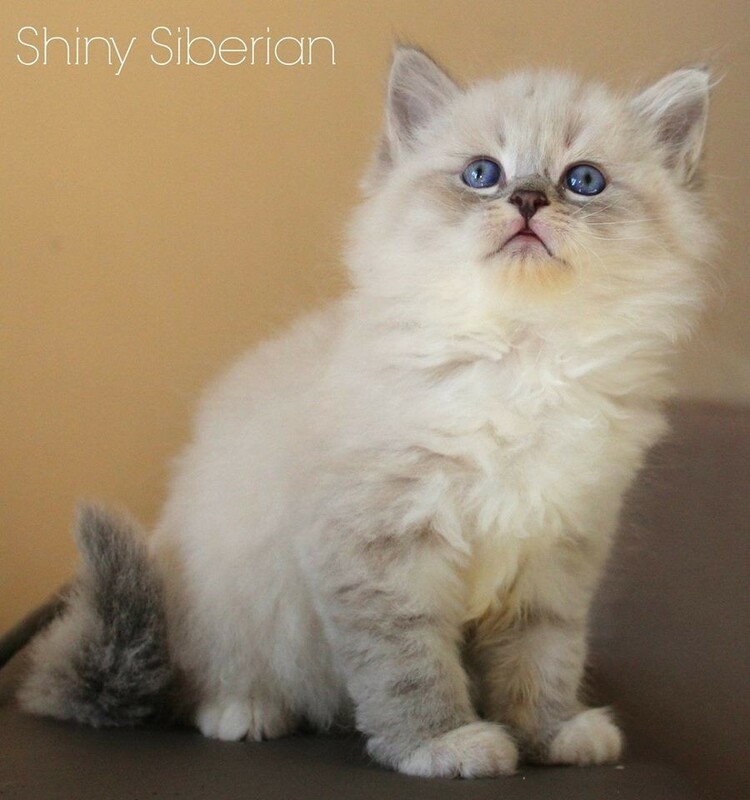 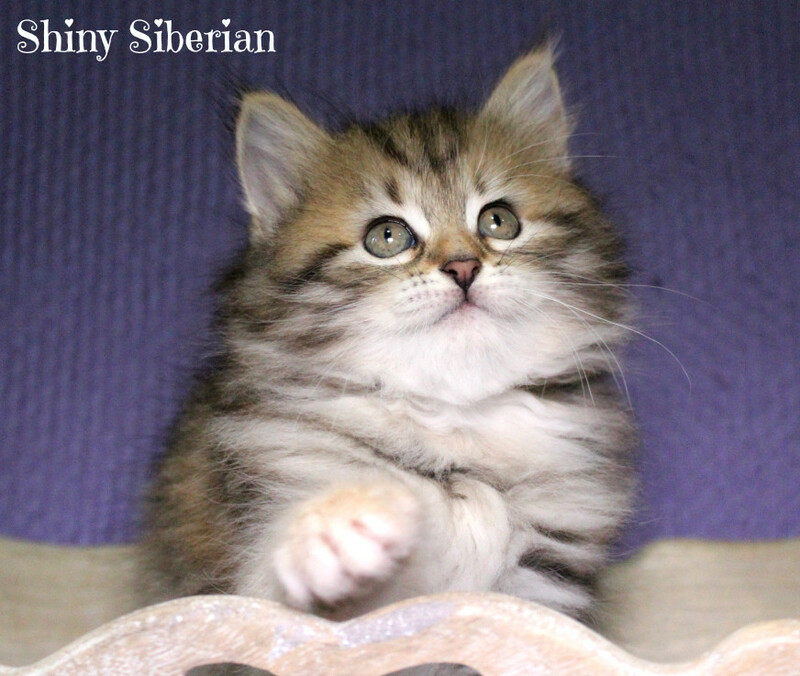 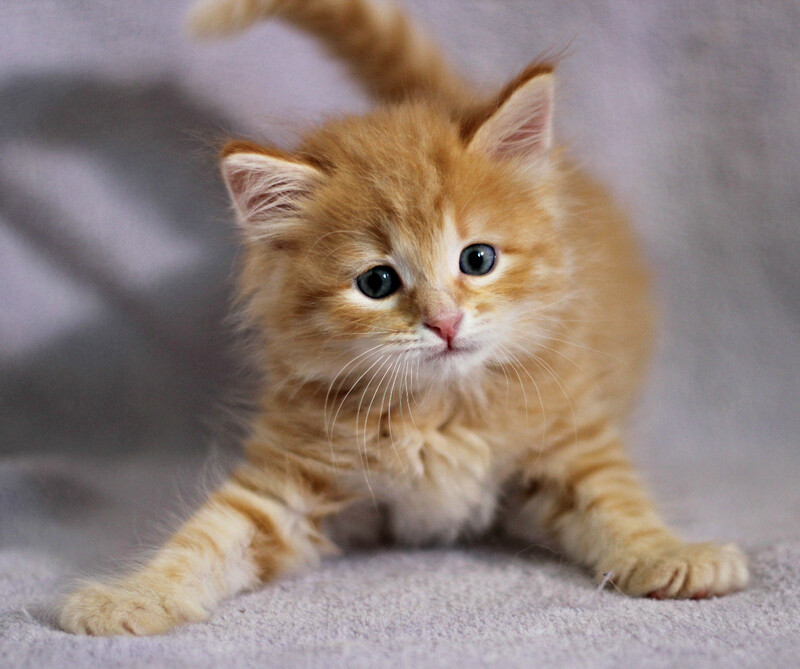 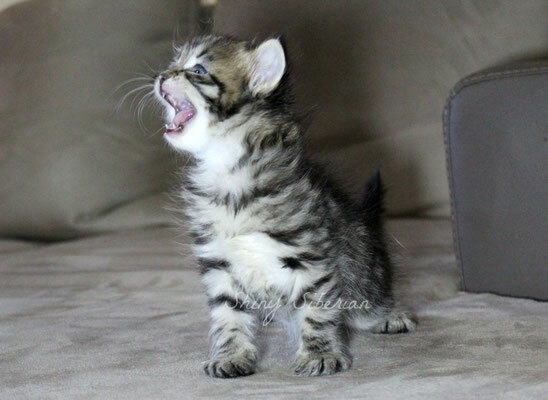 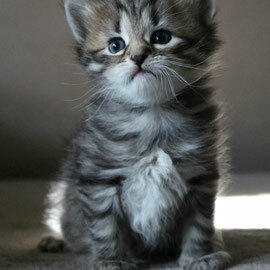 Charm Adas Ethanovich Shiny Siberian - maschio, sib a.